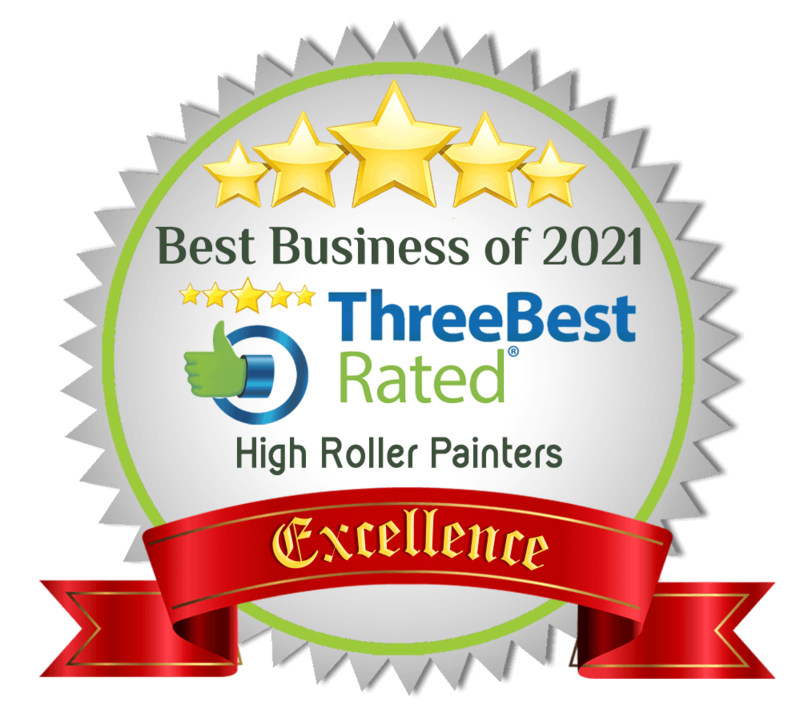 High Roller Painters, has completed many projects in the Vancouver area. We are located in beautiful North Vancouver BC. 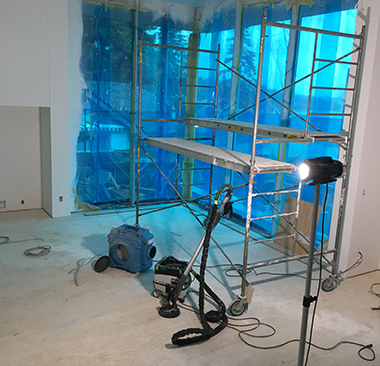 Highroller Painters uses state of the art equipment such as the Festool Hepa dust extraction system. 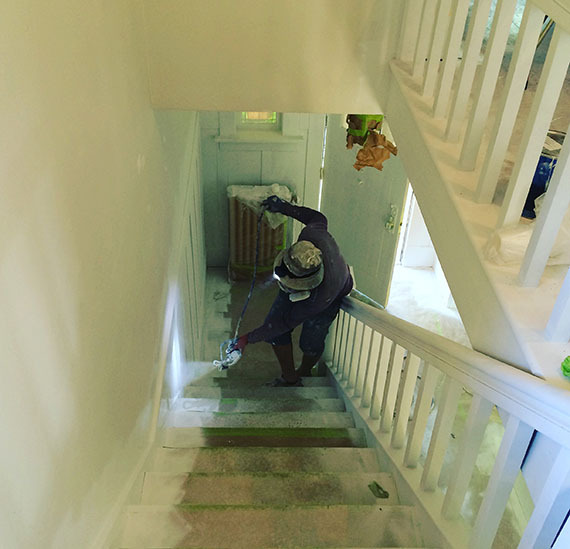 Clean air and fast cleanup are two things that our customers can appreciate. 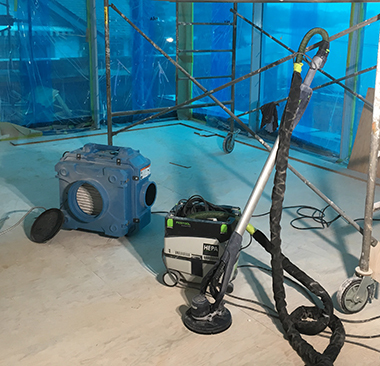 One thing is clear, regulations are moving in the direction of requiring contractors to use a HEPA dust containment system. 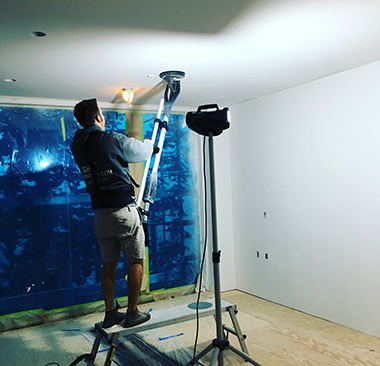 High Roller Painters uses a Hepa System to ensure Air Quality while working in your space. 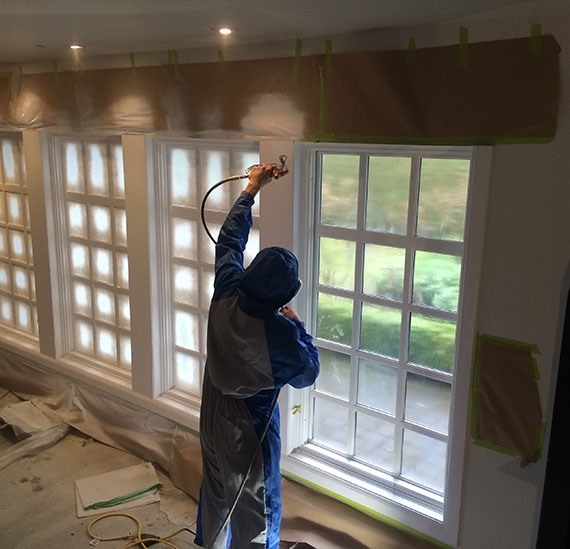 High Roller Painters has state of the art equipment to ensure air quality. 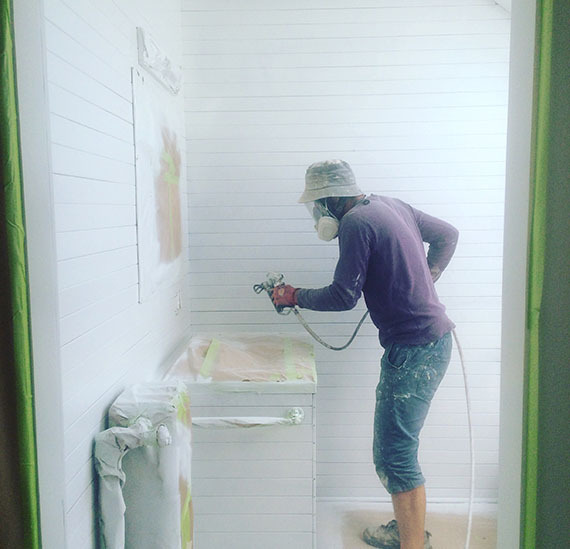 High Roller Painters use the Hepa Festool, which scrubs odours from trim paint that is not zero voc.